This one landed on my doorstep an hour before my trip and a brief glance at the first page was enough for me to know I couldn't leave it at home. . It's a short bite of a read, but this book is not a "quick" read by my standards. This book was slow moving from start to finish for me, but I actually enjoyed it. It's wordy, not much punctuation, and a couple times I wasn't sure if I was even correctly understanding what was being written-- meaning, I think you have to be in the mood for it. Haha. It's got a series of tangents that eventually relate back to the main point or event, and ultimately, for me, was a pretty cool way to approach emotion. ( I highlighted lots of passages.) . I'm not sure if the author intended to mimic the exact writing style and book that she describes her character, Christopher, as using in his book but if she did I think that's pretty brilliant. Like Book-inception. . I felt like the author took emotions and thought process and instead of making it enhance the story, it IS the story. 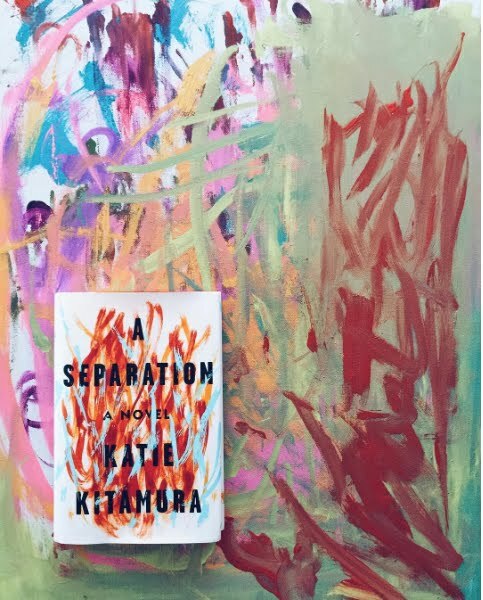 It is less about the events and an introspective look at how one woman reacts to and perceives them. 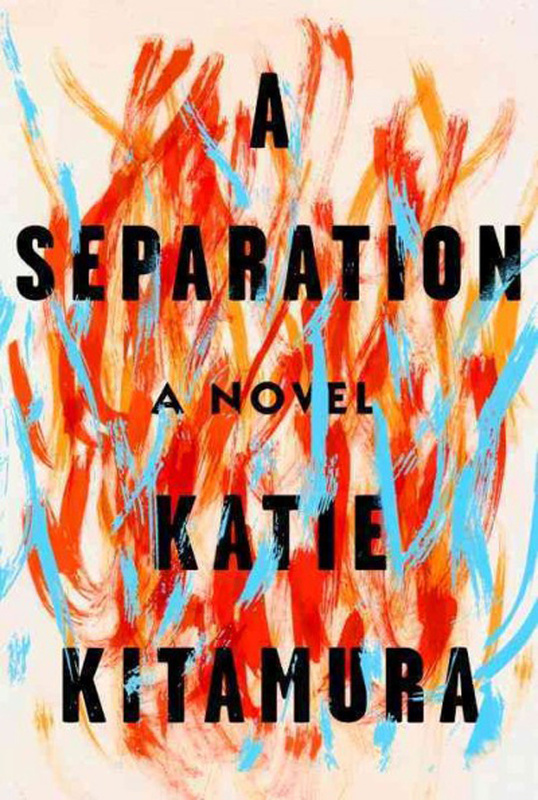 By way of synopsis, this is a story about a marriage separation and a murder, but really it became a relatable look at emotion for anyone who has loved someone in the multitude of ways that you can love. I could imagine myself feeling exactly the same way as the main character, and if I could quiet my mind for a minute, found myself deeply immersed in the story. . I think this is one of those books you can dislike or be bored with easily, but if you need something with slow burn and like books that detail emotions that feel real, I'd say give this one a scoop. I also think it could make a good book club book because I found LOTS to discuss.